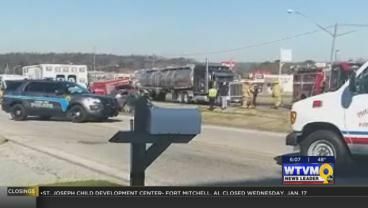 A man died Monday following an accident on Highway 280 in Phenix City. 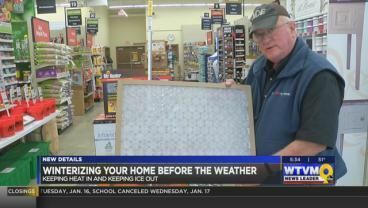 Freezing temperatures are moving move into the Chattahoochee Valley and officials reminding of simple tips to help ‘Winterize’ your home. 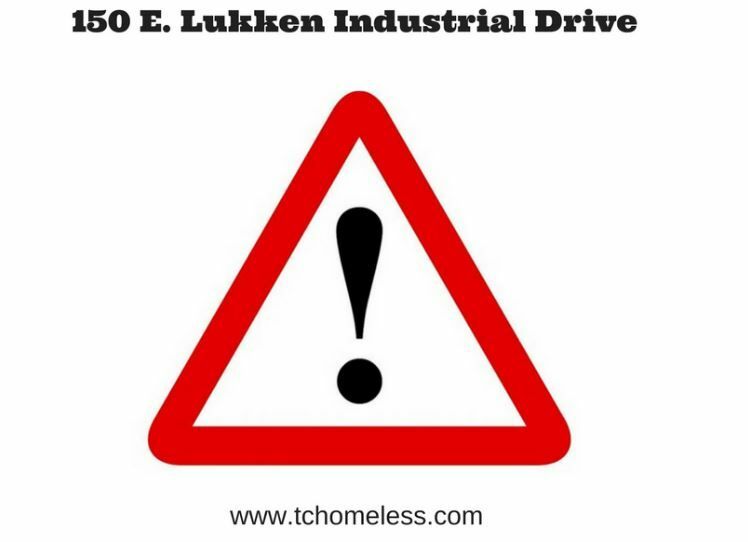 The LaGrange-Troup Homeless Coalition’s Warming Center will remain open through Friday, Jan. 19 due to wintery weather being expected. The Opelika Police Department is searching for bank robbery suspects. 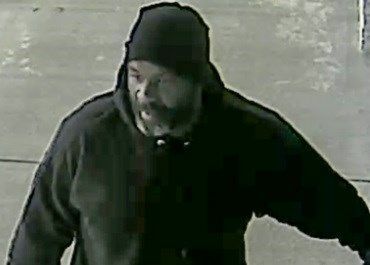 Police responded to reports of Troy Bank & Trust being robbed Jan. 11 at approximately 2:10 p.m. 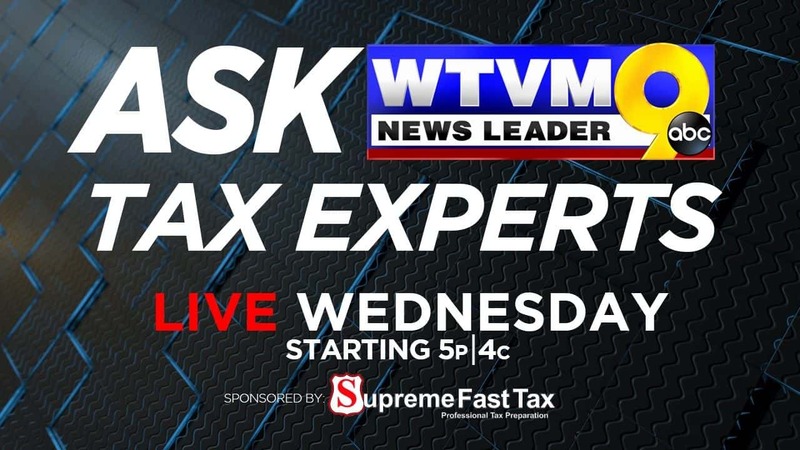 If you have questions about preparing your taxes, you can get your questions answered for free from tax experts at Supreme Fast Tax. 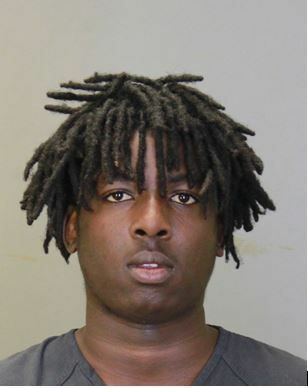 The Columbus Police Department arrested a suspect for outstanding warrants involving minors.